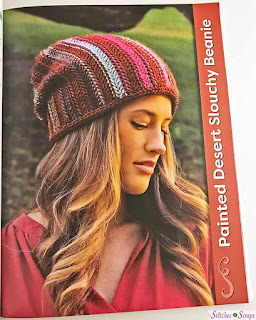 Disclaimer: I received a free review copy of Crocheted Beanies & Slouchy Hats from Stackpole Books. Although I accept free products for review, I do not guarantee a positive review. My reviews are based entirely on my honest opinions. All images of copyrighted material are used with permission. For many of us, cold weather is just around the corner, which means it's time for some new hats! 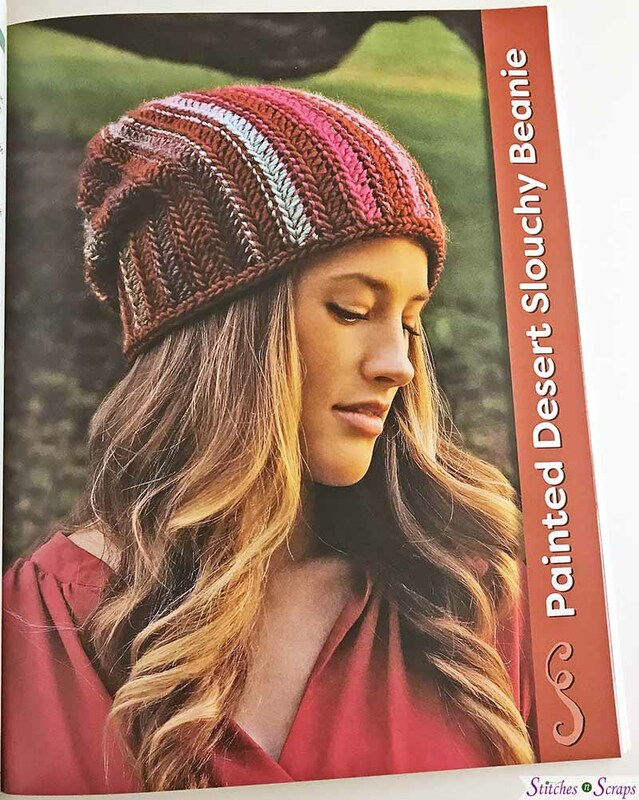 Crocheted Beanies & Slouchy Hats has you covered. With a wide variety of styles to suit every taste, you may want to make a bunch for holiday gifting too! 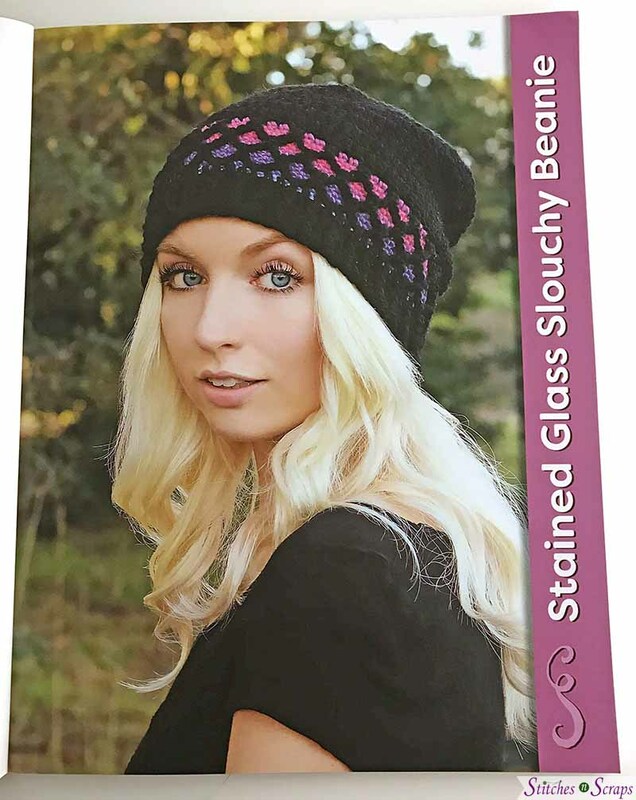 There are three basic styles of hats in the book - the classic, close fitting beanie, the round and wide slouchy hat, and the long and droopy slouchy beanie. 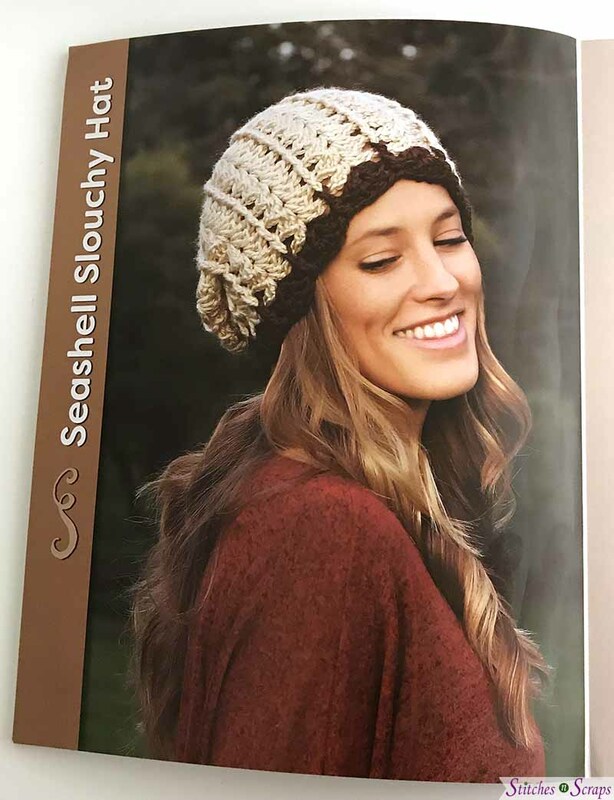 If open and lacy is what you like, try the Diamonds Slouchy Hat on the cover, or the Seashell Slouchy Hat above. Need something quick and simple? 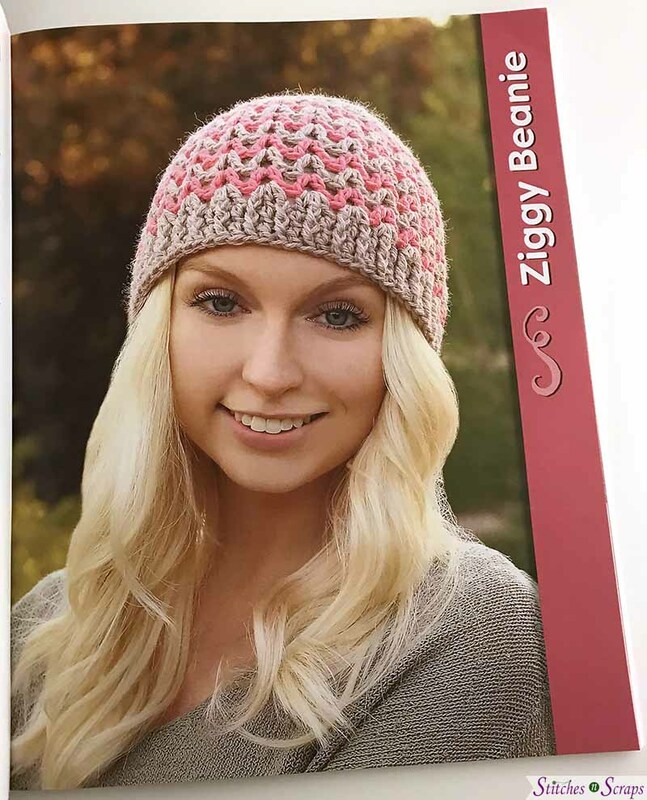 The Ziggy Beanie may be the one you're looking for. Solid is more my style, and there are plenty to choose from. One of my favorites (though how can you just pick one?) 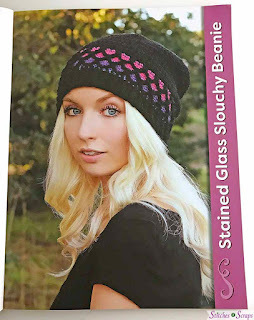 is the Stained Glass Slouchy Beanie with it's layered colorwork. I particularly love that these designs play with different stitches and construction methods. Each hat is unique and gives you a chance to learn something new. Some are worked top down, some are worked bottom up, and there's even one that's worked sideways! You can enter to win your own copy of Crocheted Beanies & Slouchy Hats! This prize is generously provided by the publisher, Stackpole Books. To be eligible, you must be 18 years of age or older, with a valid shipping address in the US. The winner will be contacted by email, and must reply to that email and provide the shipping address within 1 week in order to receive the prize. If the winner does not reply within 1 week, a new winner will be selected. The giveaway ends at 11:59pm on November 11th. Hurry and enter below! October 2018 is the first-ever Membership Month at CGOA!! All the details can be found at www.crochet.org, including Prizes and Special Pricing. 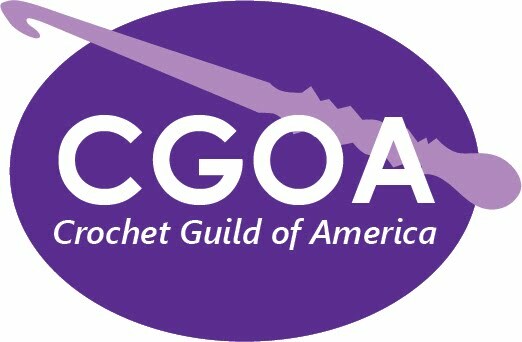 Did you know that the Crochet Guild of America also offers these three opportunities to connect with others? Gift Membership You can now literally Give the Gift of Membership to someone who is not already a member of CGOA! And October’s special pricing creates a perfect holiday gift. Click HERE and follow the directions to complete your gift purchase! Refer a Friend Here’s a secret: www.crochet.org has a program called Refer a Friend. Once you are signed into the site, look under your Profile on the left and click on Refer a Friend. This tool will help you spread the word about October Membership Month, and the special pricing for new members! Can you think of a friend who isn’t already a CGOA member and could use this good news? Facebook community Head on over to our Facebook page and join over 107,000 crocheters who share their love of crochet.